The first astronauts had unexplained headaches. It turns out it was caffeine withdrawal – coffee loses a lot of its potency when freeze dried. Soda is banned in space. Due to the lack of gravity any burping would also result in solid food coming up. Space suits are designed to allow astronauts to pee. At first there were complaints about some of it leaking. This was because astronauts were able to choose their own condom like catheter size, and would usually opt for “large”. 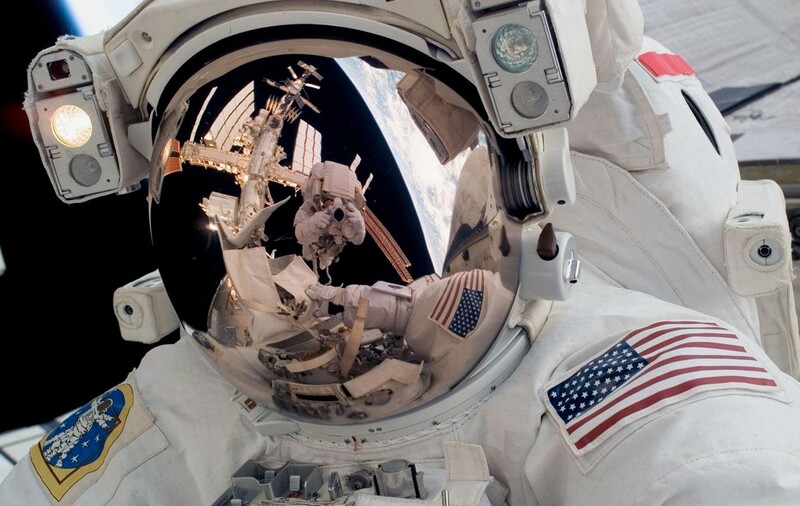 NASA used to schedule every single minute of an astronaut’s time in space. This became so arduous that in 1973 a group of them went on strike, refusing to communicate with ground command, until they were given more free time. There’s no gravity to tie you to a bed in space. There have been reports of slumbering cosmonauts drifting around the space station gently bumping into walls. Read the full review of the book here. And you can buy it here.